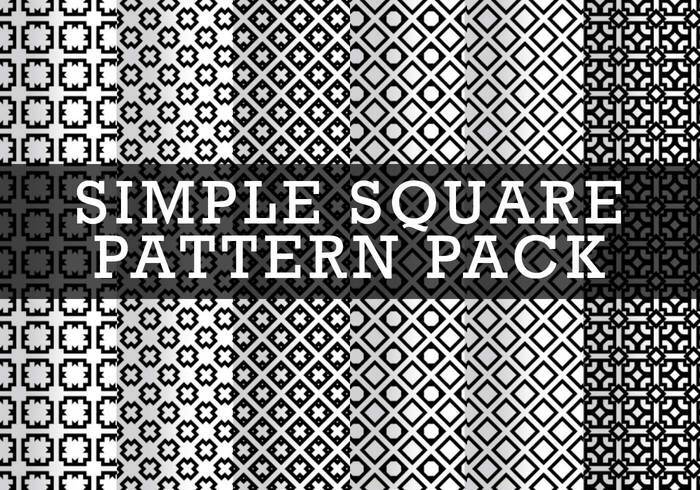 Simple square pattern pack with variations, black and white at 45 degrees. This square pattern pack was made in photoshop CS5. There are eight patterns this geometric square pattern pack. Enjoy!